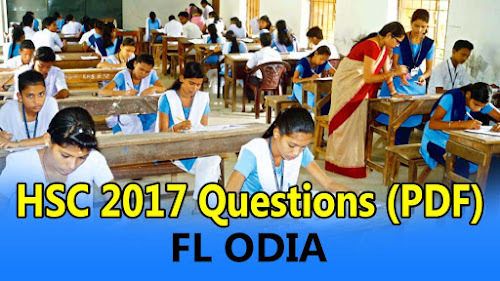 NOTE: Matric 2019 question papers only available on our ODIA QUESTION BANK Android App. Please Install and Open. Please Rate and Review on Playstore. Sir where is the subjective paper matric 2017.